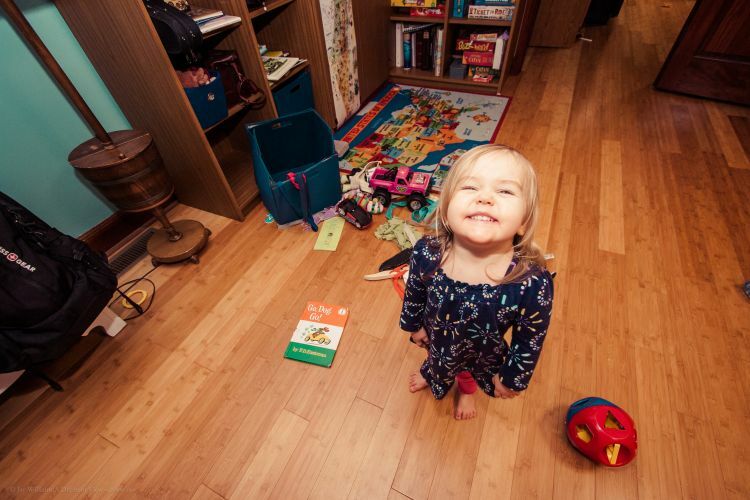 Toys, games, books, oh my! Aliyah sure loves to play, but she’s also learning how to help and serve too. She’s such a sweetheart.